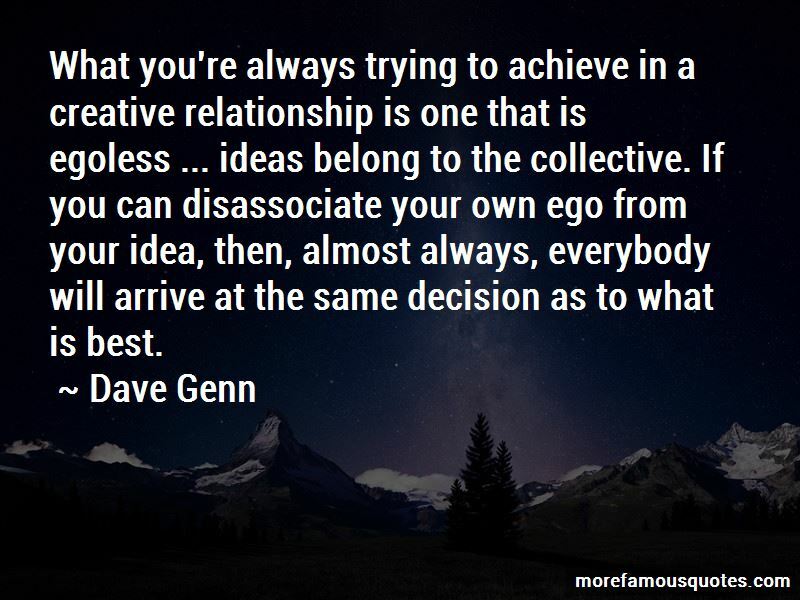 Enjoy the top 4 famous quotes, sayings and quotations by Dave Genn. A chance to collaborate with one of my favorite bands in a completely open and supportive creative environment ... some our best work. You can never have enough guitars. It's like women and shoes ... it's nice to have different paints on your palette. 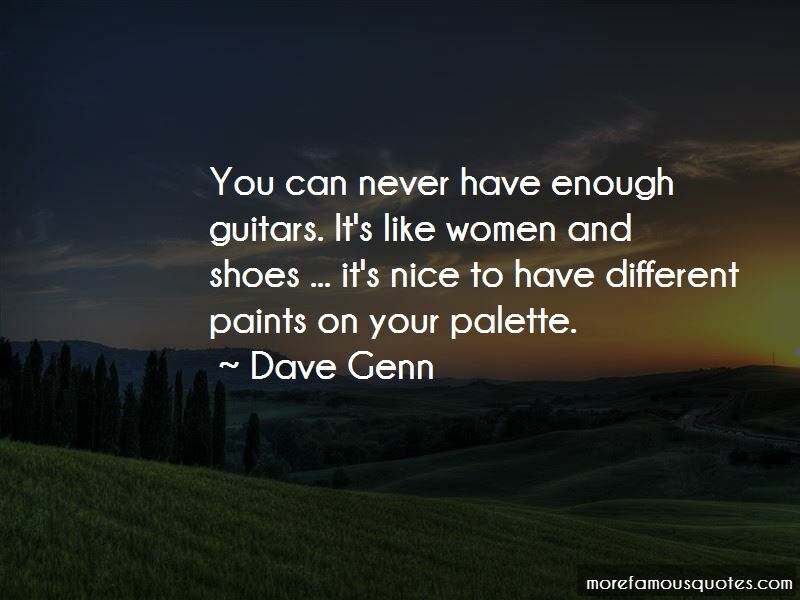 Want to see more pictures of Dave Genn quotes? 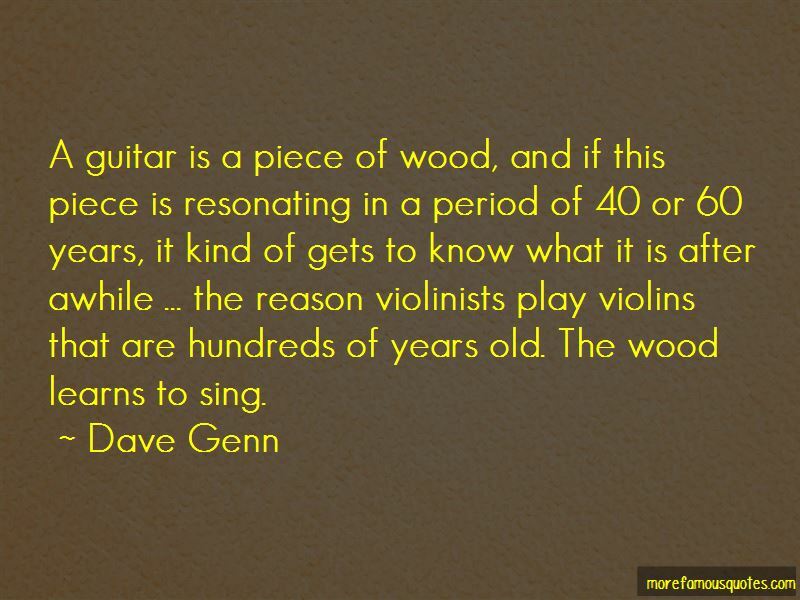 Click on image of Dave Genn quotes to view full size.